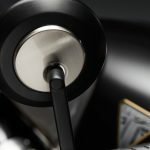 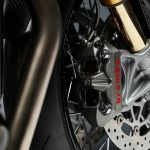 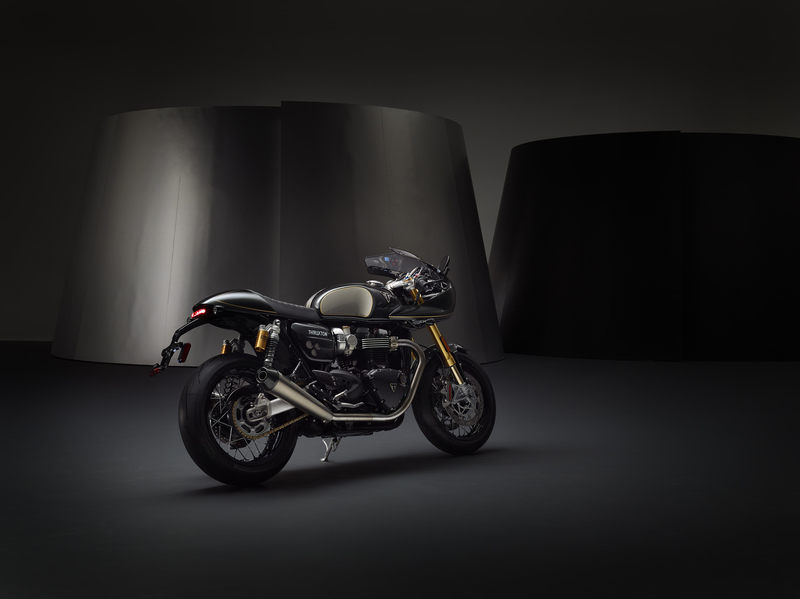 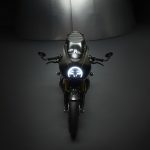 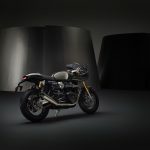 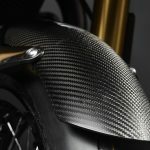 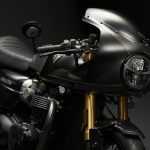 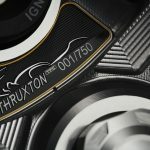 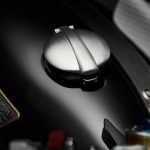 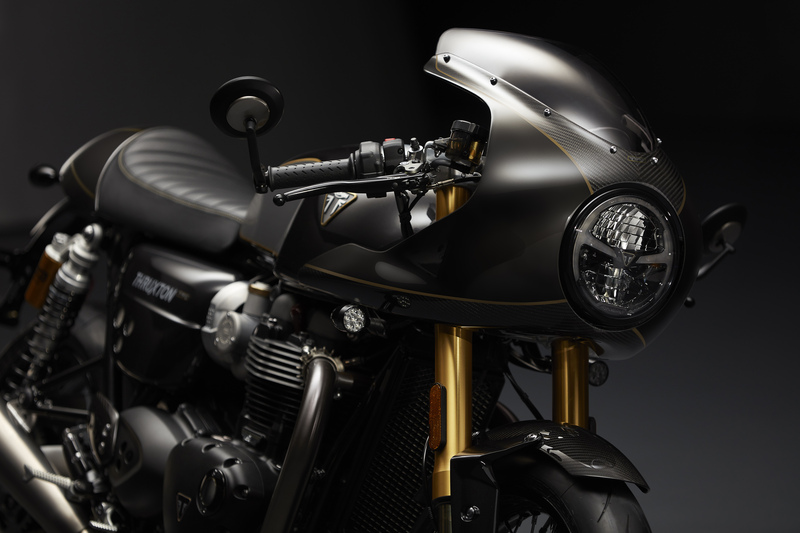 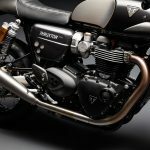 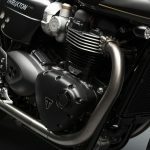 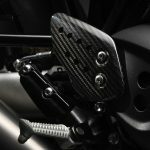 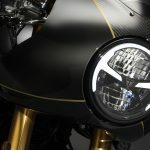 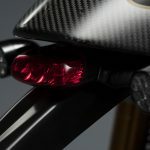 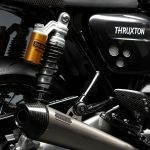 Somebody went off in the photo studio with the Factory Custom Thruxton, Triumph’s new ship of the line, fully encrusted with carbon fiber this, machined billet that, and basically dripping with exclusivity and the finest in suspension and exhaust bits. 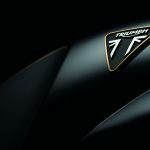 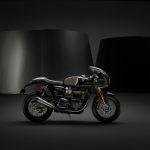 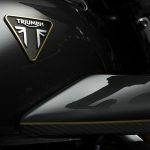 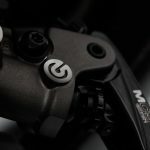 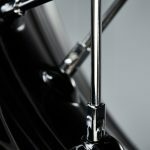 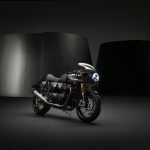 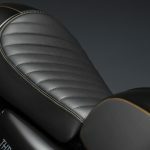 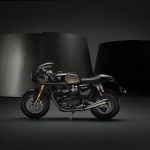 With the 2019 launch of the all-new exclusive Triumph Factory Custom line, Triumph delivers a landmark moment for British custom design. 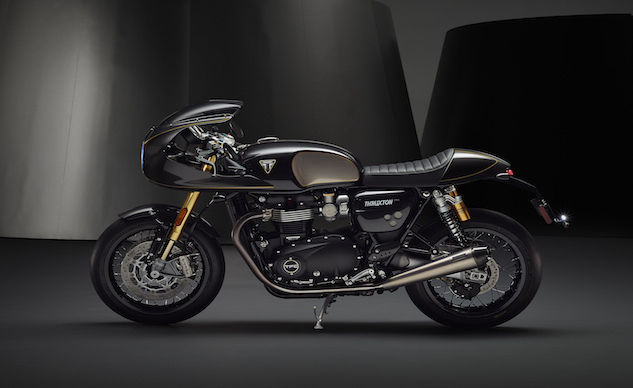 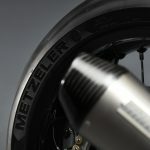 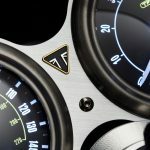 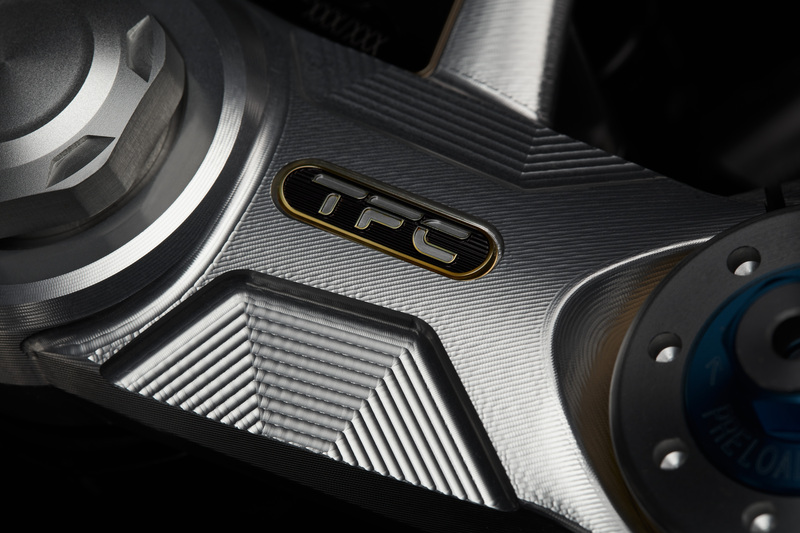 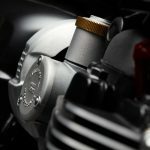 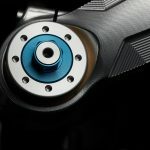 Every TFC model will be built to embody the pinnacle of custom Triumph design with enhanced levels performance, technology, engineering, specification and finish. A picture is worth a thousand words, so here’s another 28,000 words or so. 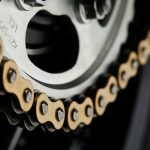 An honest day’s work. 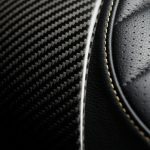 You know the pics get bigger and better when you click on them don’t you?